Junior Eurovision Song Contest 2018 contestant Ela Mangion has recently released her music video for ‘Marchin’ On’ and now exclusive behind-the-scenes coverage has been released from the video filming. 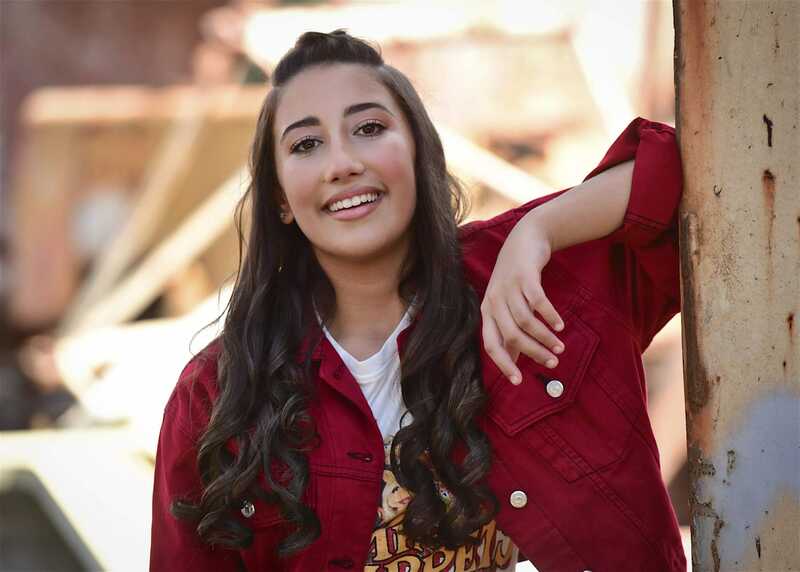 Ela was selected to represent Malta at Junior Eurovision this year on the 8th September, beating competitiors Giorgia Borg and Katryna Borg & Rihanna Azzopardi. The official music video for the track was released on the 12th of October, featuring scenes in a industrial site. The video also contains dancers wearing yellow X t-shirts. Ela tells us a little more on what this actually means. The yellow X included in our video and in our promo represents the hardship each individual faces. As one grows stronger, one accepts the idea to march on no matter what. Yellow represents hope, and by time you are strong enough to overcome what life throws at you. And now behind-the-scenes action from the video is available to watch on her Instagram page with exclusive routines and camera work. Twelve-year-old Ela Mangion was born on 6th January 2006. The young singer’s career began when she was six-years-old, and she has recently taken up piano lessons. Ela is no stranger to international competitions, as she represented her country in New Wave Junior 2016, where she came 2nd, and even went on to win the Euro Pop Contest in Berlin last year. She will sing ‘Marchin’ On’ for Malta in Minsk on the 26th of November. Read more on Ela here and catch more information on the Yellow X’s here. Malta debuted in the Junior Eurovision Song Contest in 2003 and has gone on to win the contest twice. In 2013 on their return to the competition in Kyiv, Gaia Cauchi won the competition with “The Start”, she was the first winner of a Eurovision event for Malta. In 2015 Destiny Chukunyere took victory in Sofia, Bulgaria with the song “Not My Soul”. Malta finished last at the 2005 contest in Belgium with the song “Make It Right” performed by Thea & Friends.